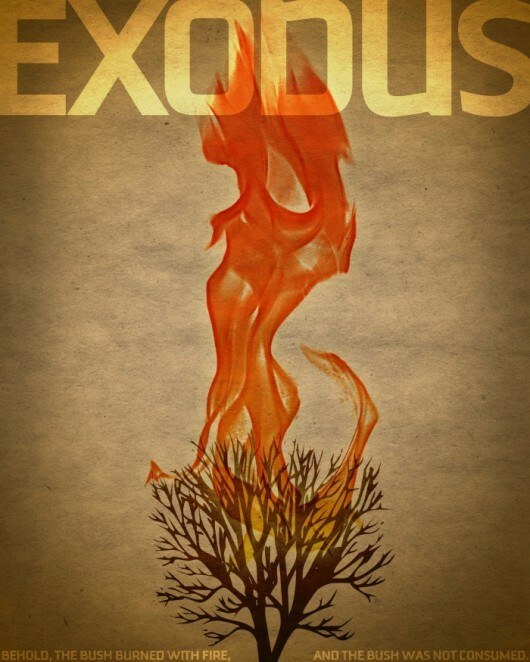 Desiring God has posted the video and audio from their live broadcast with Tullian Tchividjian. Fred Sanders and Chad Owen Brand both offer their thoughts on the life and work of Donald G. Bloesch, who passed away last week. J.I. Packer, Knowing God (InterVarsity Press, 1993). Read the explanations for each test here. 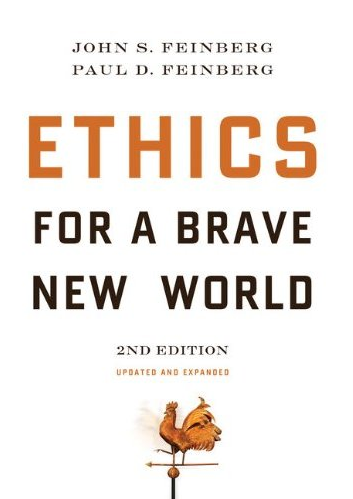 The second edition of Ethics for a Brave New World, by John S. Feinberg and Paul D. Feinberg, comes out in November. John Saddington at Church Create has posted some awesome original designs for each book of the Bible by Jim Lepage, a Christian graphic and web designer. He developed them to combine his love of design with his desire to read the Bible more. These are just a few but you can view the rest of his growing collection on his website. Does “mere Christianity” mean the rest consists in only “mere squabbles”? 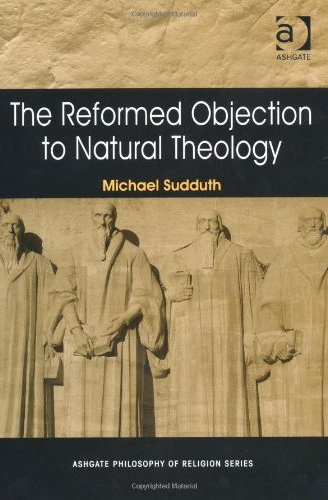 A good post by Francis Beckwith on the issue of theological differences in the context of the appointment of Dinesh D’Souza as president of The King’s College.